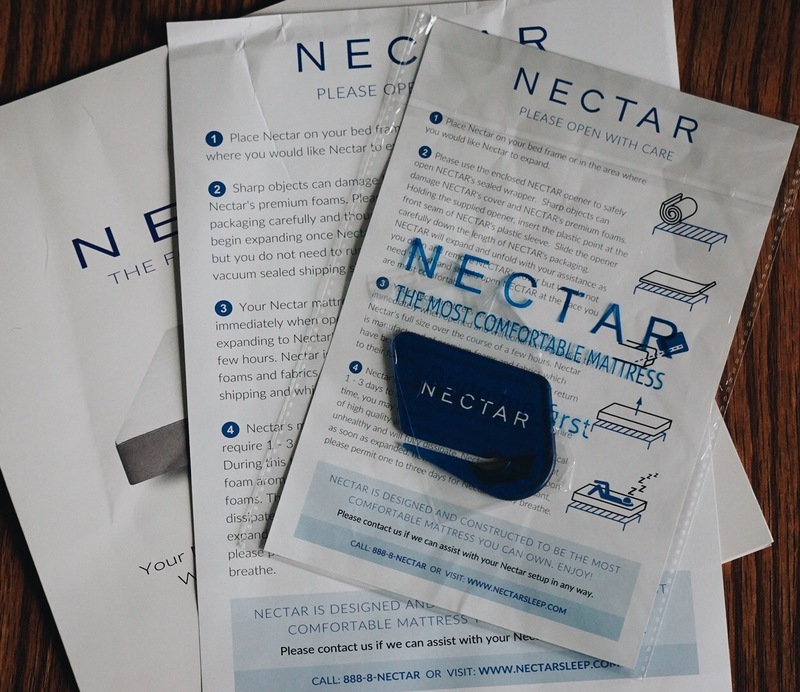 When I had the opportunity to collab with Nectar Sleep, I knew I couldn’t turn it down! I was skeptical of this “delivered right to your door” mattress fad, but figured it was worth a shot. I opted for a King size, because……space! I hate cuddling, especially when I’m trying to sleep. Don’t forget the two kids, who inevitably find their way into my bed. I was not about to give up my side of the bed, even for those two cuties. Sorry, but not really. If you’re skeptical of purchasing a mattress online, let me tell you, get over it! It’s totally worth taking the plunge. I promise, you won’t regret it. Plus, Nectar Sleep has a 365 night trial! You have nothing to lose! WHAT MAKES NECTAR SLEEP SPECIAL? The secret lies in the layers…This combination of comfort and cooling, makes for the best nights sleep you’ve had in years! It’s the perfect combination of firm & plush. It forms to your body, without feeling as though you’re being swallowed. If you are in the market for a mattress, I highly recommend Nectar Sleep! Fast shipping, high quality packaging, and remarkable quality! Their 365 night trial makes it a no brainer! Visit Nectar Sleep to get yours today! *This post was made possible by Nectar Sleep. As always, opinions are my own. I only share the products I love! Load up on Story of a Boy Mom! Subscribe to get the latest updates on SBM right to your inbox!